is a provider of quality liquid level products used by equipment and vehicle manufacturers. Our products are designed to fit a wide range of applications and offer practical off the shelf solutions. 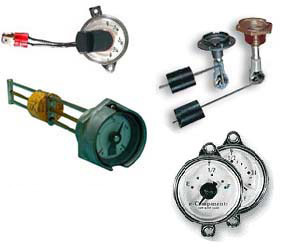 The product line is tailored for individuals needing immediate solutions for liquid level measurement/control for vehicular and stationary applications.